”Kirtan” is a Sanskrit word for a group”s musical expression of the Divine Spirit within. It is a meditative practice unlike any other. One is not required to be quiet or still. Traditionally, it is in the call and response form, where the lead singer sings a line and the chorus repeats it. Thus, there are no verses to memorize and everyone can join in the worship. It is an inclusive and participatory experience. The meditative state comes from the vibrations that the chanting creates. ”Bhakti” or devotion means intense longing and love for God. A kirtan is the expression of that longing. Singing a kirtan creates feelings of joy, satisfaction, inspiration and calmness. 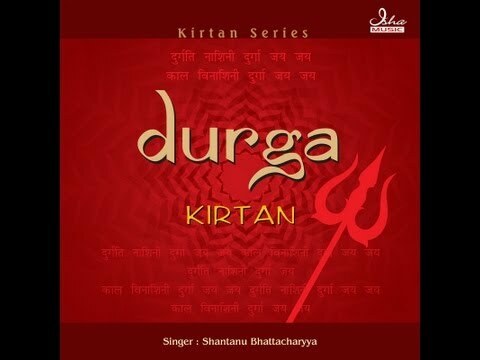 Listening to kirtans improves mental health and reduces fear and stress. Performing a kirtan is very easy as one does not need to be an expert in any musical instrument or have any knowledge of classical music. Nor is it necessary to have a good singing voice or know the intricacies of various ragas. All that is required is the complete involvement of the self sincere participation can bring you closer to the Divine.